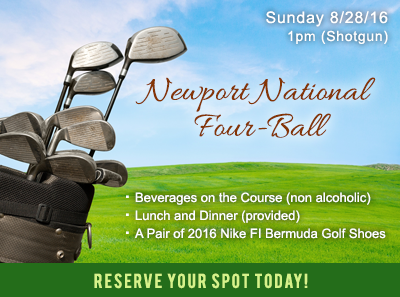 Sign Up For the Newport National Four-Ball! 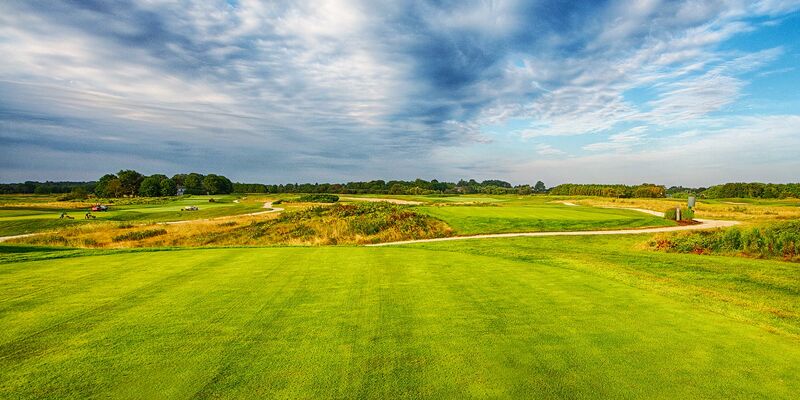 The Newport National Four-Ball is a best ball tournament consisting of 2 player teams in a Gross and Net Divisions. Each player must have an active official GHIN handicap.